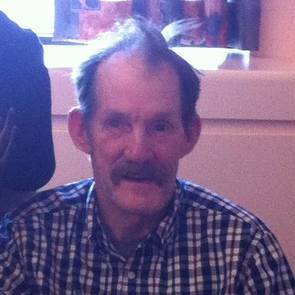 It is with great sadness that we the family of Donald MacMillan announce his passing at Cape Breton Regional Hospital on March 15, 2018 surrounded by his family. Donald was born January 1, 1945 in New Boston. He was the son of the late Ronald and Catherine (MacDonald) MacMillan. He was employed for many years at National Sea Products in Louisbourg. Donald was well known in the community, it was said he was one of the kindest, most gentlemen around. He is survived by his sister, Margaret Webber of Little Lorraine; nieces, Bev (Lloyd) Snow, Pictou, Cecilia Webber, Hopewell, Maureen (Daniel), Mira and Jeanette (Jerry) Dykstra, Marathon, Ontario; nephews, Darrell (Chickie), Robbie (Raylene) Webber, Little Lorraine. He is also survived by many great nieces and nephews. He was predeceased by his brother-in-law, Alex Webber and sister, Jessie in infancy. A special mention to Charlotte MacMullin, a close family member for her kindness and caregiving to Donald. Visitation will be held Monday, March 19, 2018 at the First United Church in Louisbourg from 12-2 with Rev. Emily Duggan to officiate. Funeral services to follow. Burial at a later date in the Loch End Cemetery in Catalone. Reception to follow in the First United Church Hall. In lieu of flowers, donations may be made to the heart and stroke foundation or a charity of your choice. 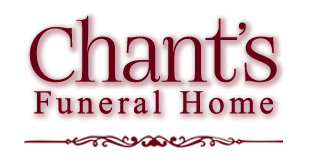 Messages and memorials may be directed to www.chantfuneralhome.ca. Funeral arrangements are under the care of S.W. Chant and Son Funeral Home, 564 Alexandra St., Sydney.